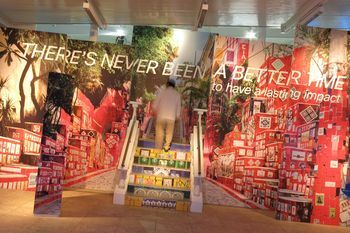 Estratégia. 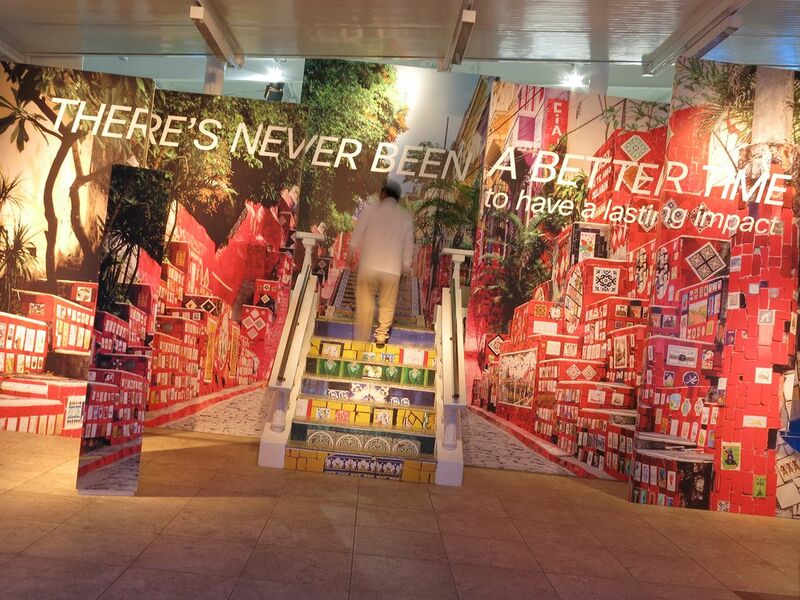 Criatividade. 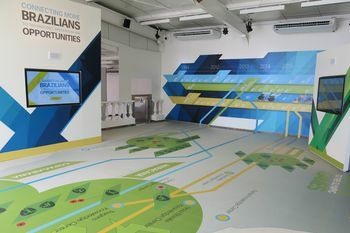 Logística. 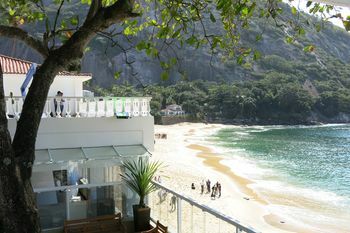 Construção. 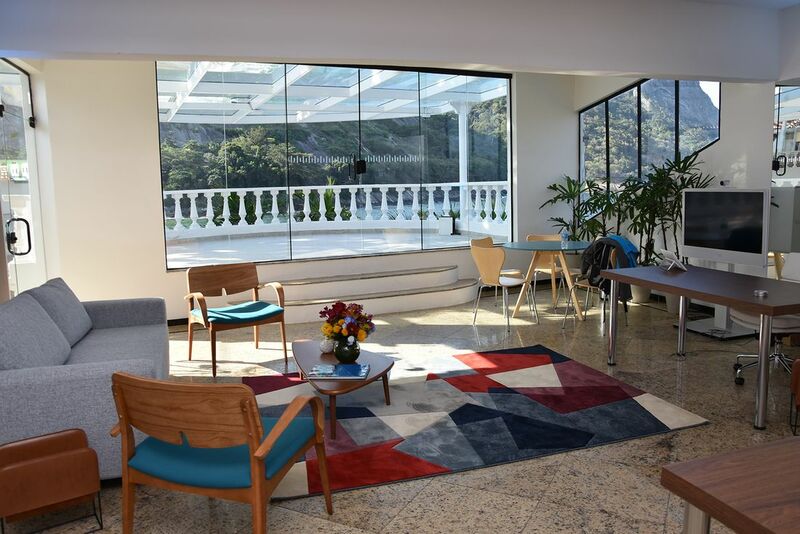 Gerenciamento no local. 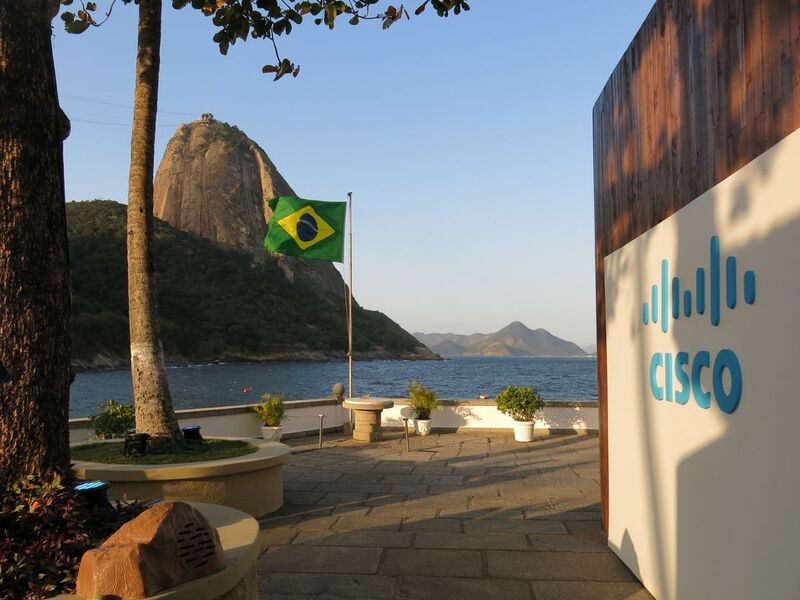 So, Cisco challenged GPJ to tell their rich, deep, and geographically diverse story in a concise, compelling and authentically Rio way at the official Cisco engagement in Rio de Janeiro for the 2016 Summer Olympic and Paralympic Games. 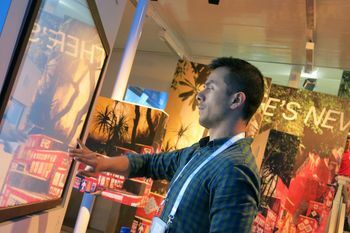 To achieve this goal, GPJ brought the themes of culture, connectivity, business, and community to life in a multi-faceted, invitation-only experience. 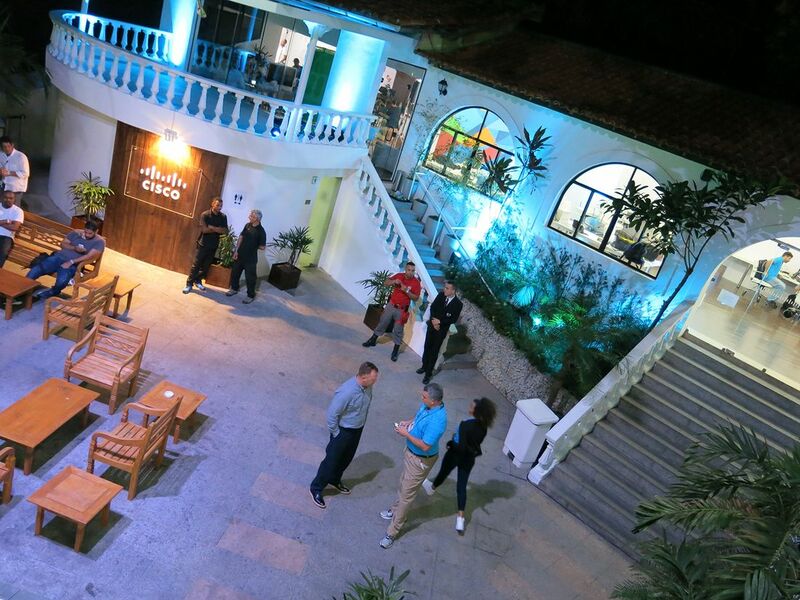 Designed and built into a beautifully renovated beachfront military officers club and community center, known as “Circulo Militar,” the structure was transformed into “Casa Cisco” for the entire Olympic and Paralympic games. 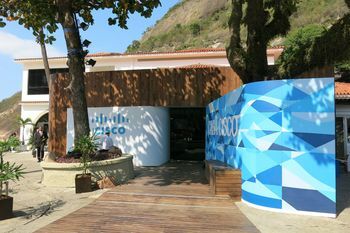 And now, well after the Olympic Games have ended, the fully upgraded, permanent structure belongs to the local community for them to continue to enjoy, signifying Cisco’s lasting, long term commitment to Brazil. 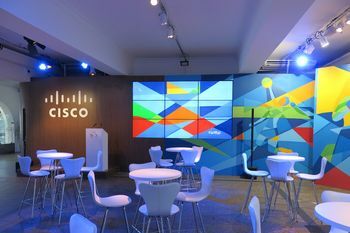 To emphasize the unique attributes of Rio, GPJ carefully blended Brazilian design cues with attributes of the Cisco look and feel throughout the space. 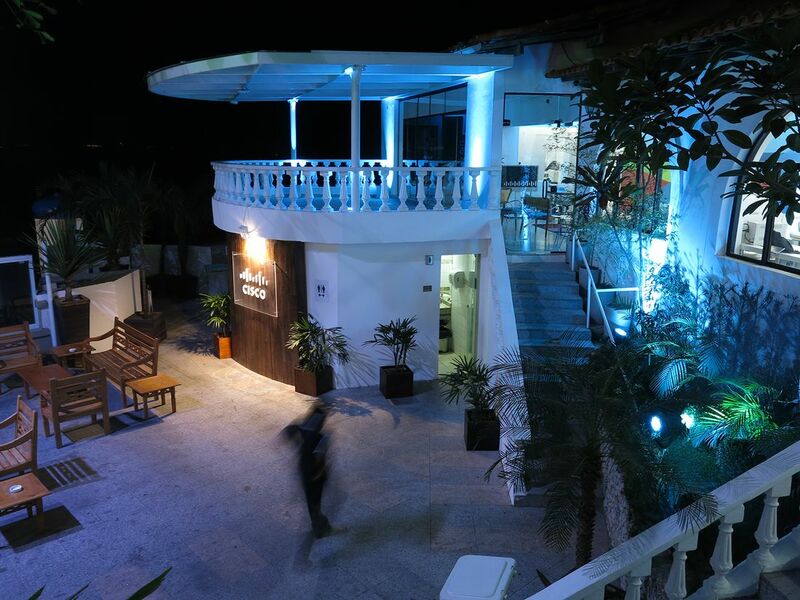 Set on the background of the beautiful Red Beach, with the iconic Sugarloaf Mountain in the distance, the design gave the experience an upscale club-like feel; a place where Cisco could do business without looking like a sterile business office. 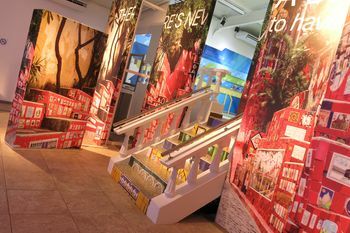 GPJ commissioned and directed original mural artwork from local noted artist, Ficore, which colorfully lined the walls of the entire facility. 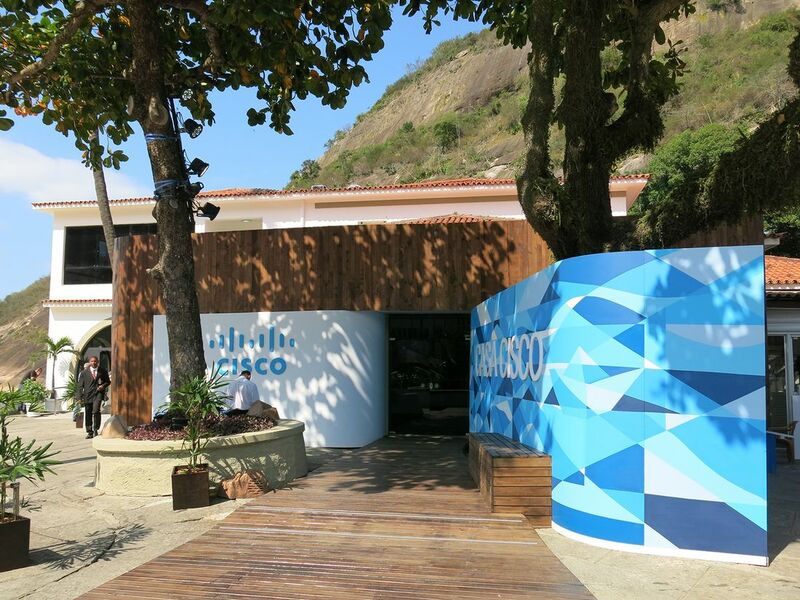 The art depicted different aspects of Rio life and the Olympic games, providing a beautiful backdrop and underscoring Cisco’s deep understanding of Brazil. 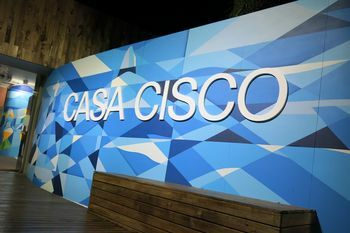 Immersive activation areas were featured throughout Casa Cisco, including an urban innovation VR experience. 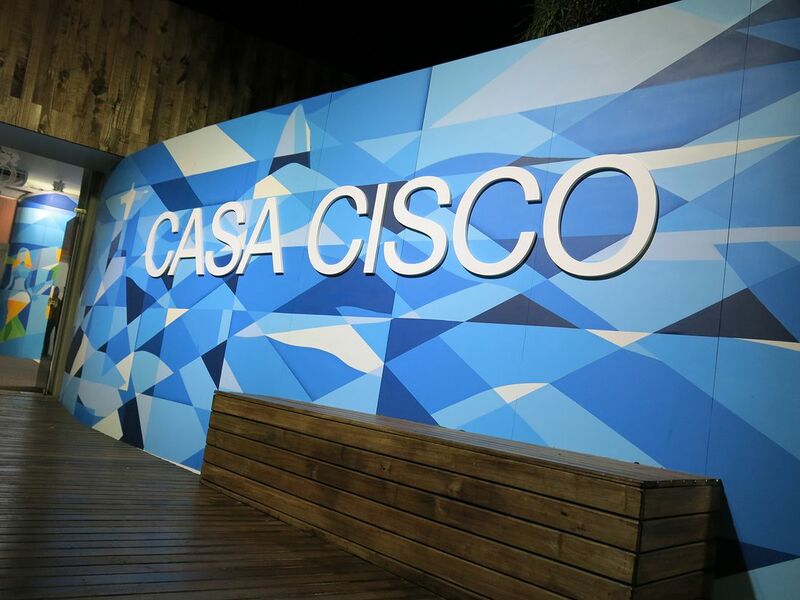 These activations demonstrated how Cisco has played a critical role in the rebirth of a crucial section of Rio – specifically showcasing their Wi-Fi technology that enabled the connectivity, for which the company is known. 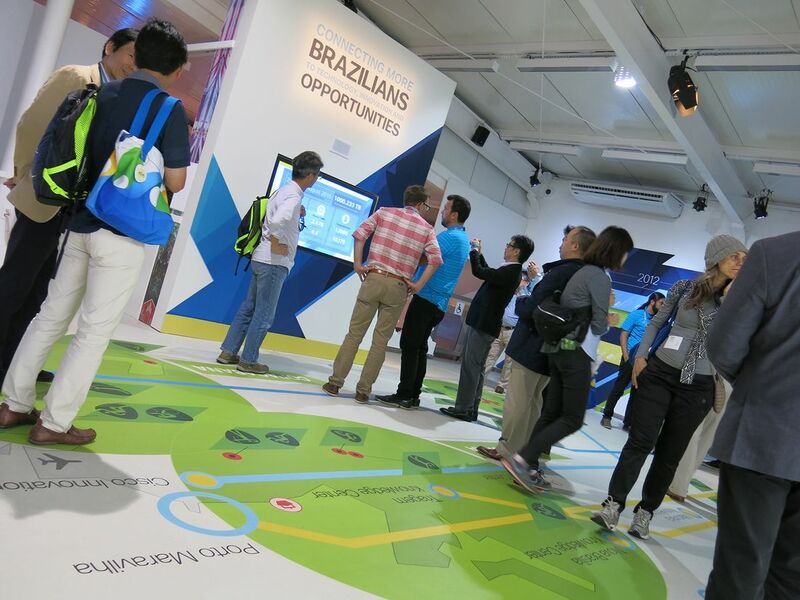 This multi-sensory engagement expressed how Cisco’s networking and server technology is helping to digitally connect the Rio community. 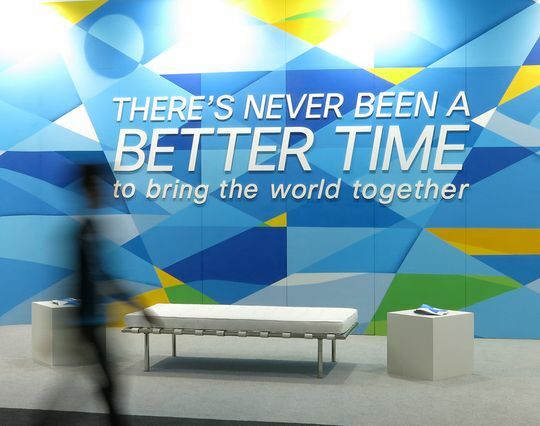 The debut of Cisco’s new global brand campaign, “There’s Never Been a Better Time,” was brought to life via interactive stations that allowed guests to see how Cisco is helping organizations of all types improve customer experience, worker and social conditions in ways which were previously impossible. 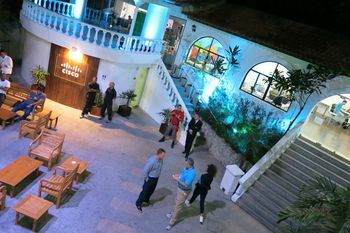 The Brazilian version, “Agora É A Hora,” revealed mid-point through the games, solidified the story of Cisco’s commitment to Brazil. 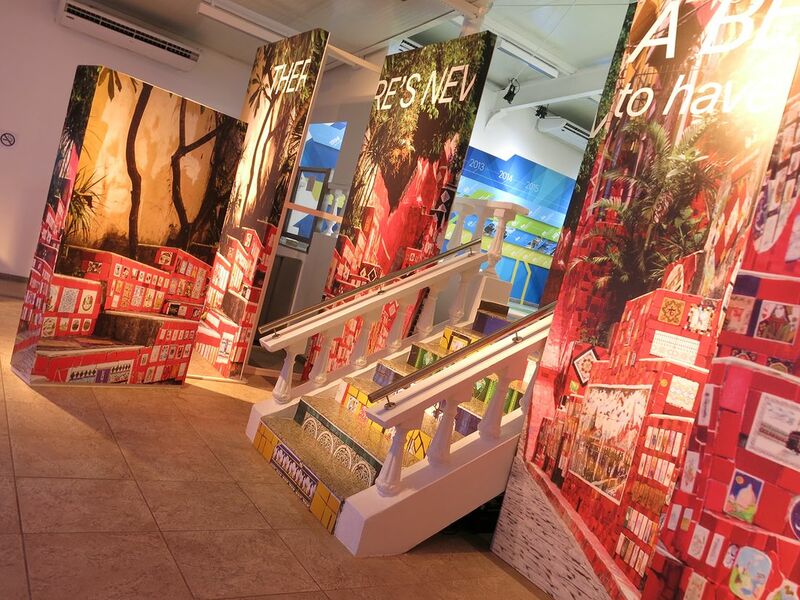 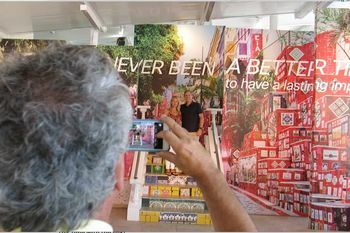 A life-size, parallax view backdrop depicting the iconic “Selaron Steps” allowed visitors to walk up a recreation of the steps – capturing the feel of the historic installation – as they transitioned from the brand campaign experience into the next area of Casa Cisco. 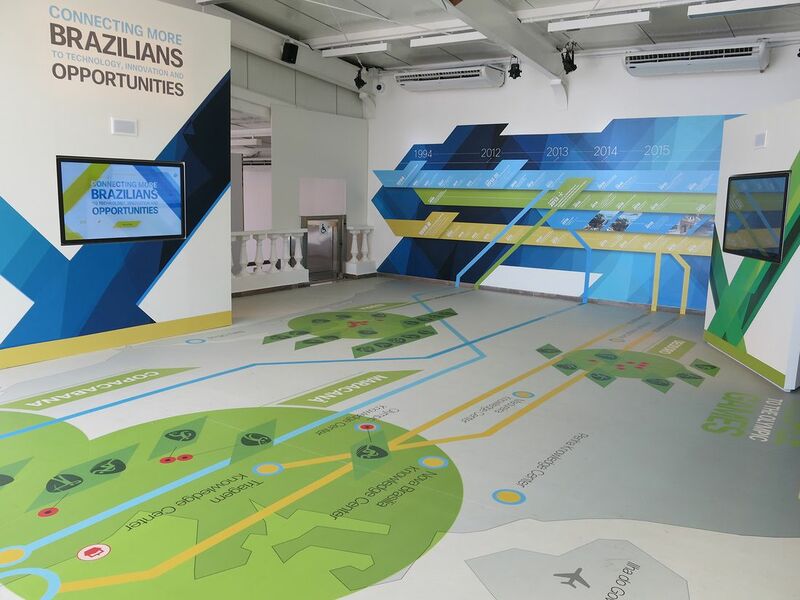 A wall-size timeline featured key moments in the company’s 22 year local history, with key points aligned to a room-size floor map of Rio, depicting the location of some of the significant milestones, including Cisco’s involvement with the Olympic games. 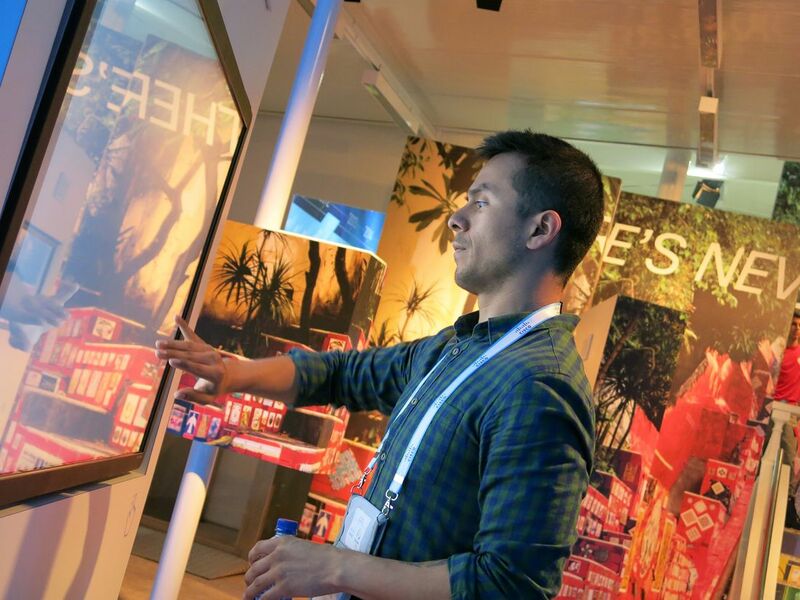 Videos of key stories were coupled with live data feeds in a series of themed interactive touch screen kiosks. 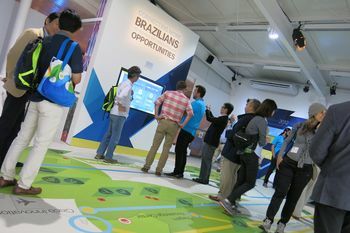 Guests were able to see the volumes of various data activities happening in real time, providing an in-depth look into the connectivity of the Rio 2016 Olympic operation as enabled by Cisco. 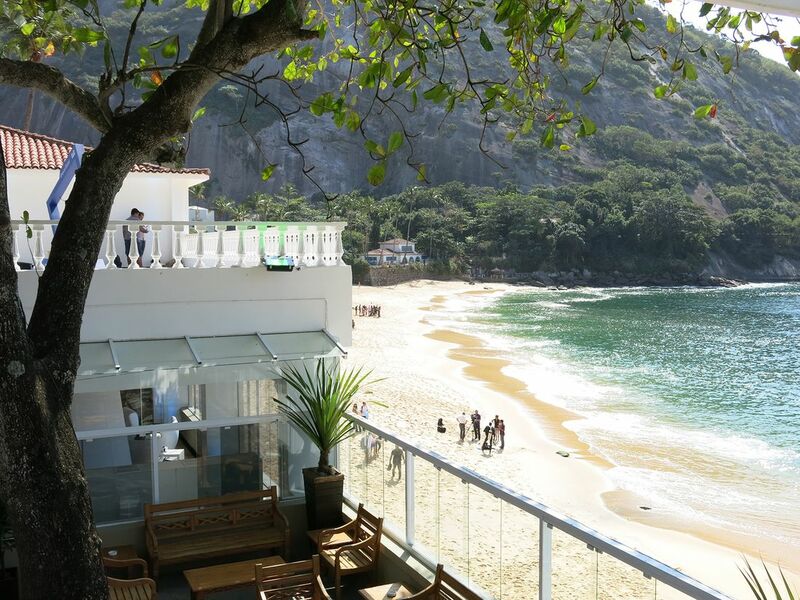 At the last point of the visitor journey, guests stepped onto the new balcony overlooking the beach, the ocean, and SugarLoaf. 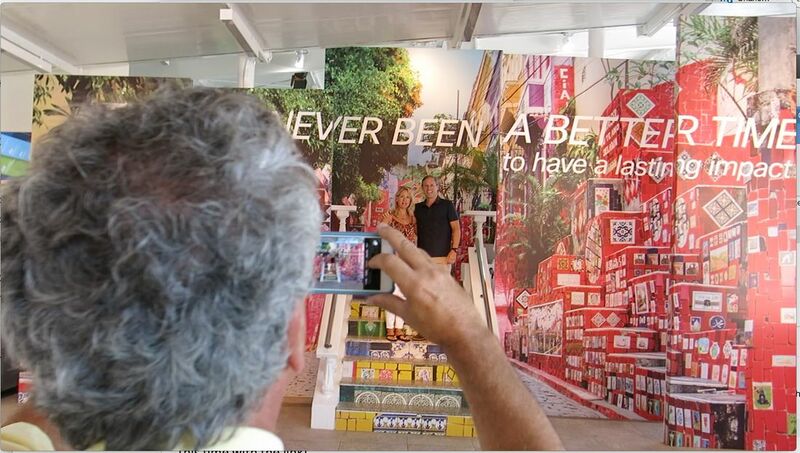 A strategically designed life-size frame proved the perfect spot to take a selfie. 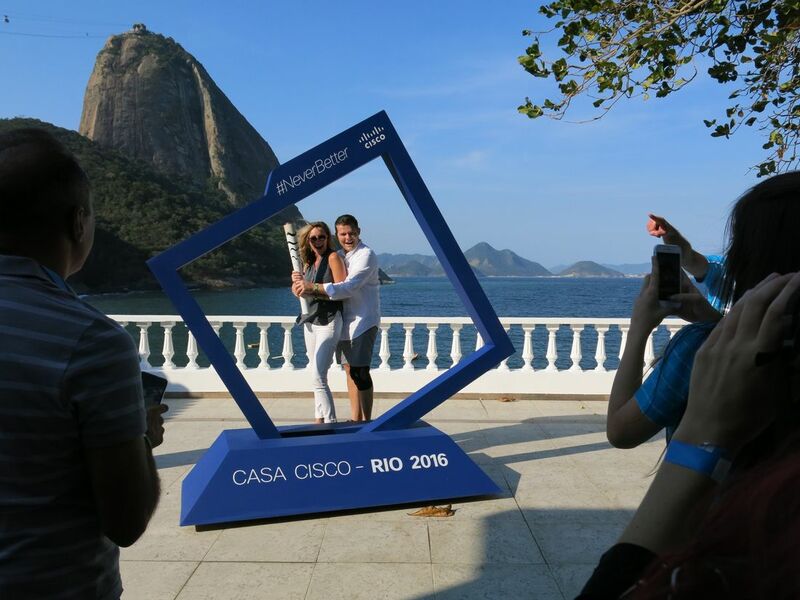 With the awe-inspiring background and the Cisco hashtag in the foreground, guests posed in a frame while holding an authentic Olympic Torch, carried during the relay by a local Cisco executive. In total, Cisco hosted over 4,000 VIPs and earned a satisfaction rating of 4.7 out of 5 – its own version of Olympic success. 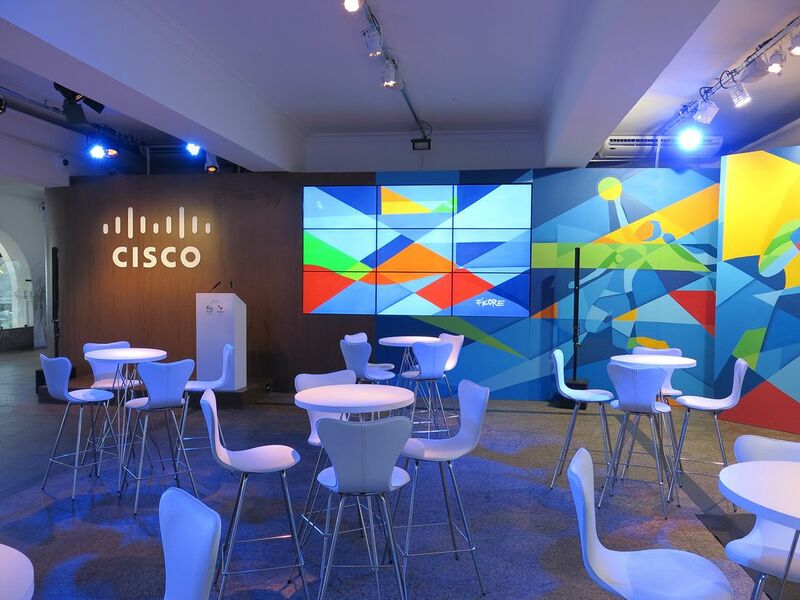 As importantly, Cisco was able to provide the community with a fully renovated and substantially improved local community center, a true legacy that will have positive impact for many years to come.